We tend to see more failures than successes around us. We are anxious sometimes for it, we try to avoid it. 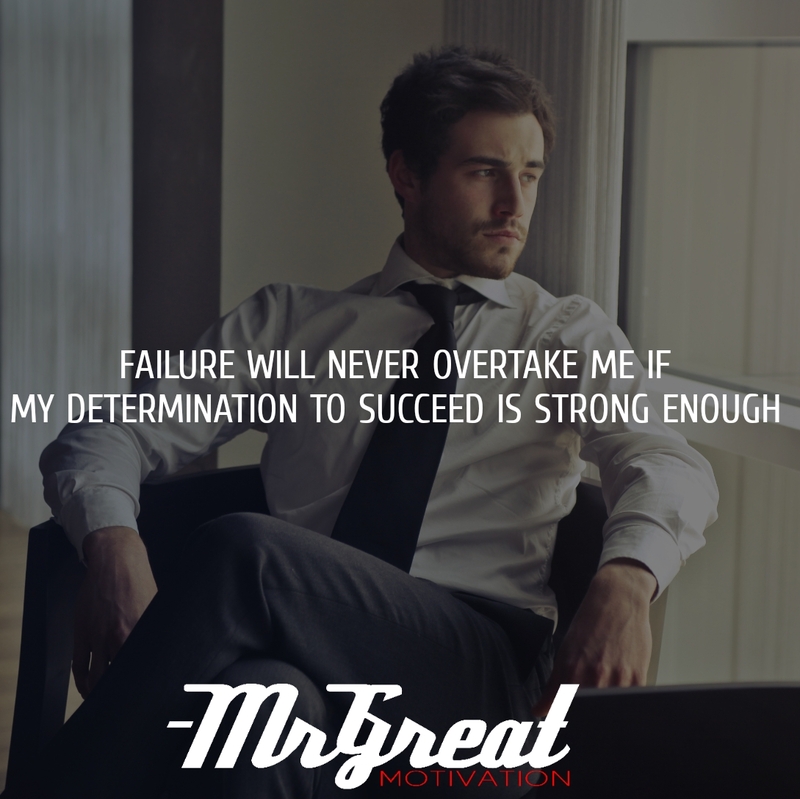 But the Universal truth is that no incredible achievement was ever accomplished without any failures. It may be one epic failure or a series of failures, whether we like it or not, failure is a necessary stepping stone to achieving our dreams. We are all scared of failures and this mindset keeps us away from trying anything new. However, everything changes with strong determination and commitment to a goal. Remember that determination is one of the best accomplices you could ever have, and if you have it by your side you can achieve almost anything what you have desired to be.